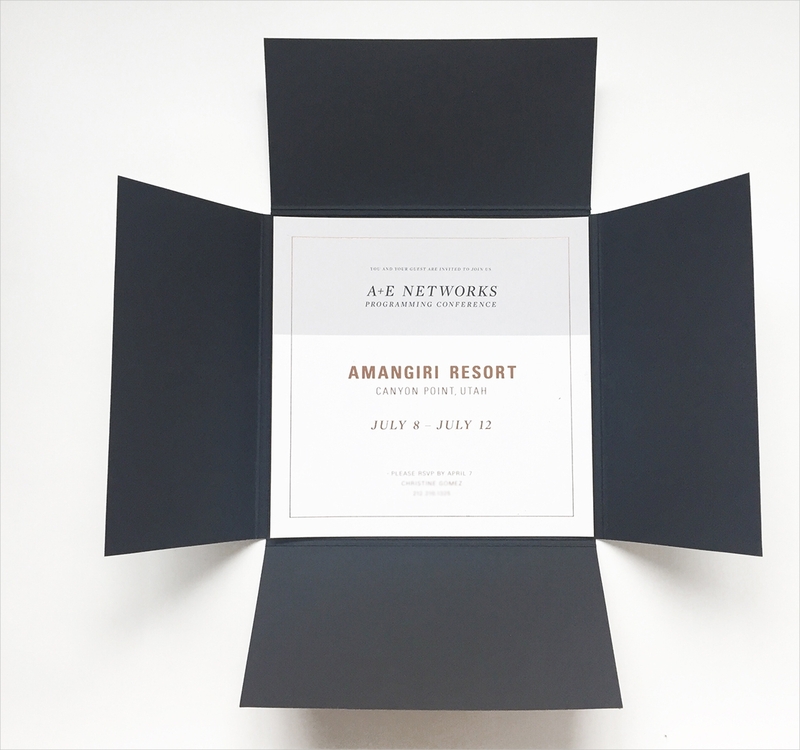 When planning formal events such as meetings, seminars, or conferences, it is only proper for you as the organizer to send out invitations to people who you are expecting to attend to your event. On these invitations, you should inform the invited person regarding the agenda of the event, the date and time that the event will take place as well as the respective venue. 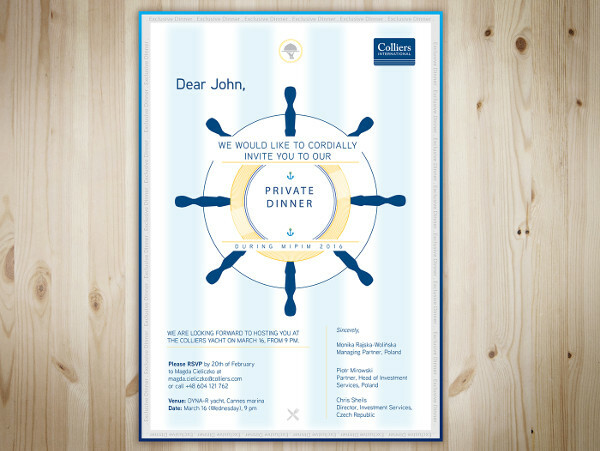 An optional feature on these invitations is a space where you can either put your contact details for the convenience of the reader, or a space where the reader can write their response to your invitation if ever you are expecting the invited person to send the invitation back to you with their response. 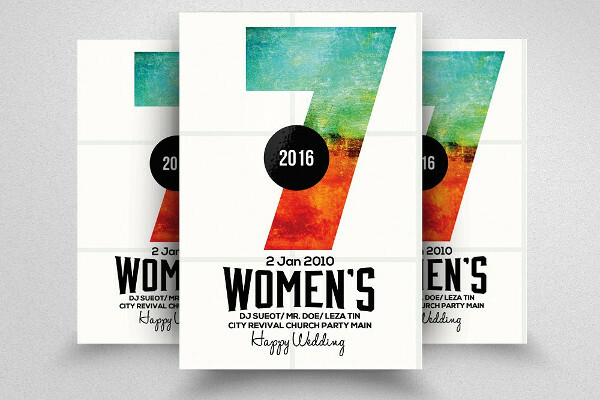 We have a variety of event invitation templates that you can use for your different formal events. 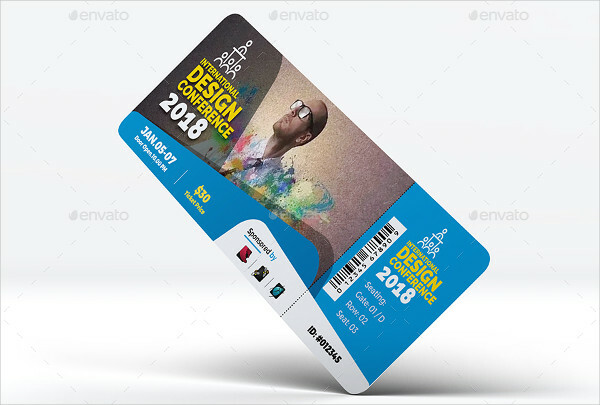 Planning a conference event takes a lot of time and effort for it to be successful, and making your own invitation cards is just as time-consuming if you are not entirely sure on what to do and you don’t have the needed tools for it. 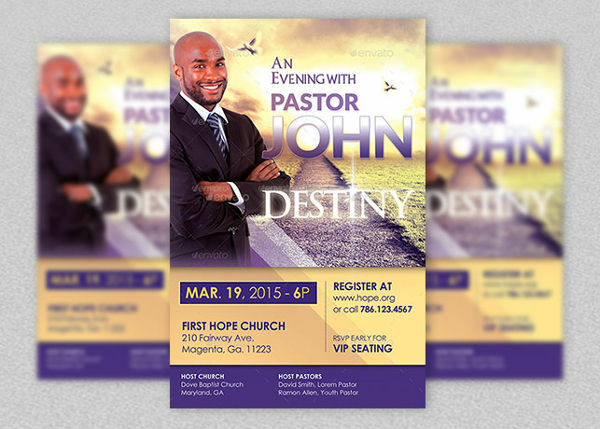 Thankfully, with the presence of templates, the task of making invitations is no longer a hassle. 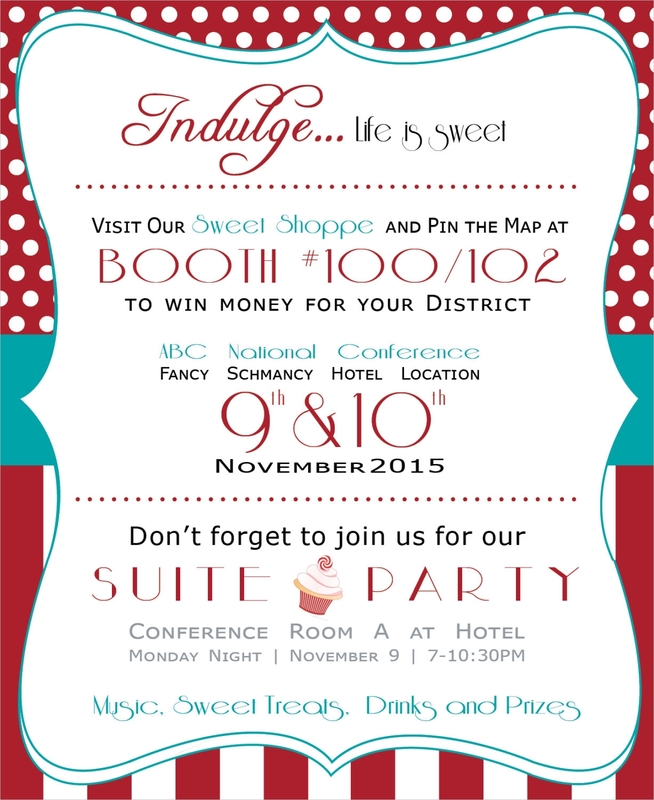 You may use our business event invitations for all your business-related matters. 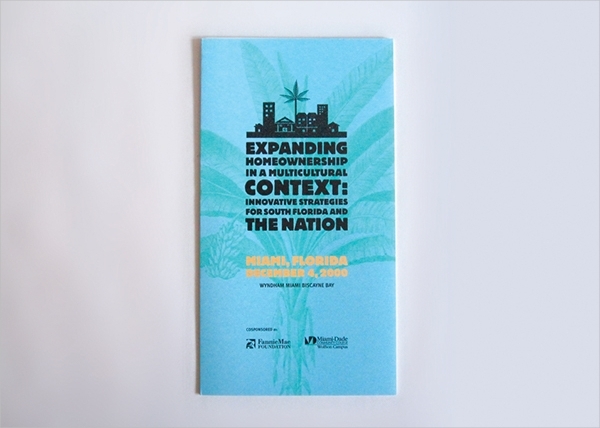 From our website, browse through our conference invitation templates and pick out the one that works best for you. Once you have found your template, download it to your system by clicking on the download button that accompanies the thumbnail of the template. Take your download template to the editing stage by opening it using a photo editing software. There, make the necessary changes and add the required details to make your invitation the way you want it to be. After you’re done editing your invitation card, have it printed on high quality card stock or thick paper, it may either be glossy or matte paper. 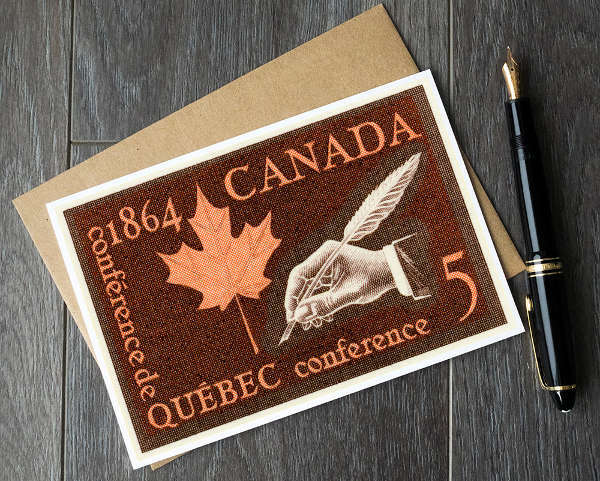 Distribute your finished products to the people you intend on inviting to your conference. The process of inviting people to come to formal occasions and events are more than just through verbal methods. When an event is casual or informal, then the verbal method is sufficient, but with formal events, you must be able to maintain professionalism by also making the invitation process formal. This is especially applicable to corporate events, wherein you may need to make use of our corporate event invitations. By formal invitation, this would require one to give out invitation letters or cards to the people they are expecting. Make a draft list on the people that you are planning on inviting. Provide the people from your invitation list a heads up on your plan to organize a conference through a phone call. Plan on the event or conference, the date and time, the venue, and other necessary matters that should be taken cared of. Make your invitation letters or cards. Send your invitation to the people on your invitation list. Wait for their response. If ever they have not responded after a week, reach out to them and ask if they will be able to attend.